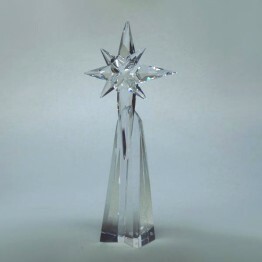 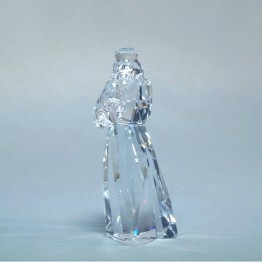 The Nativity Scene is part of the Merry Christmas Collection. 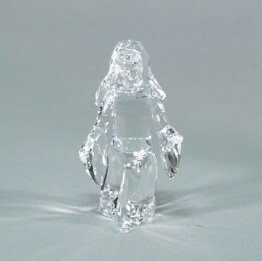 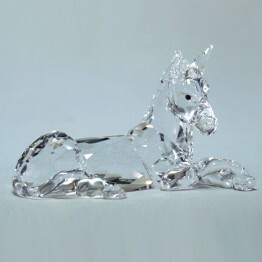 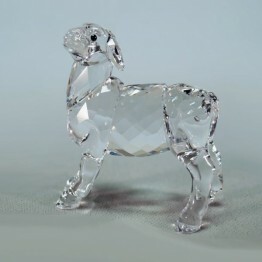 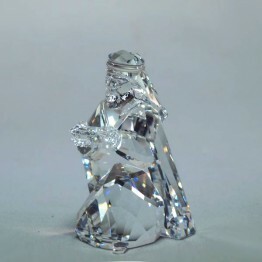 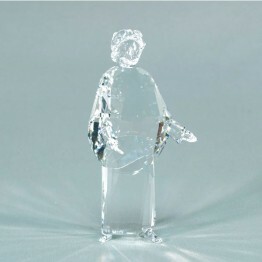 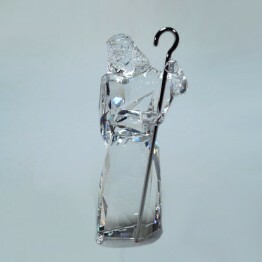 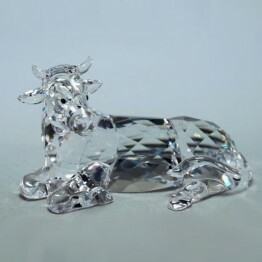 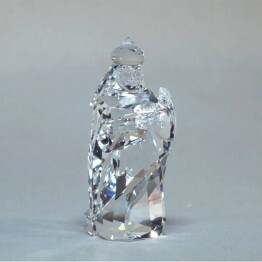 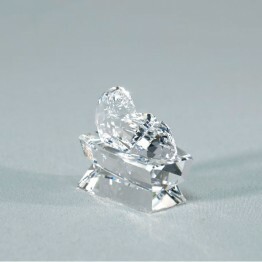 This sheep is made of clear crystal. You can display this sheep together with Mary, Joseph and Baby Jesus to create your own Nativity Scene.